This was a soak test, but the final version is out now. Finally. It seems like it's been forever since Motorola started pushing 5.1 to the 2014 Moto X over in Brazil with barely a word here in the US. 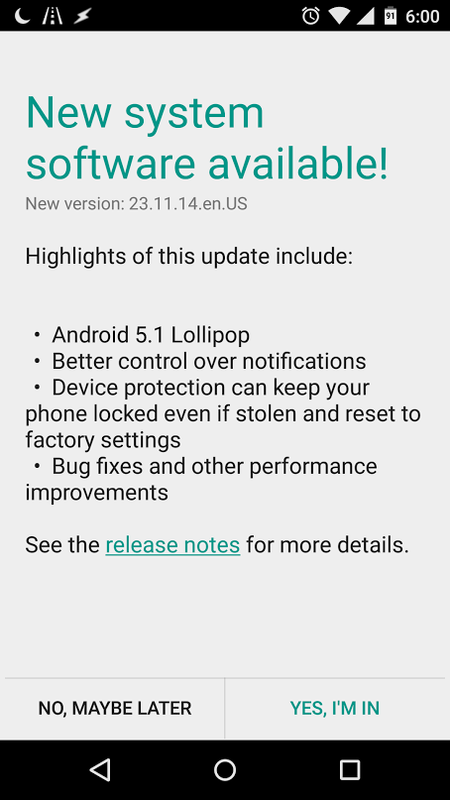 Things appear to finally be ramping up, as US Cellular started sending the update to its Moto X variant (and the Moto X LTE) just a couple of days ago. 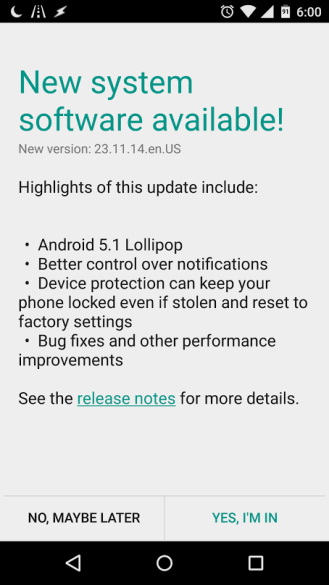 Now, it looks like owners of the Pure Edition X are starting to see the update trickle out, as we've been getting tips for most of the morning from owners of that particular device who are getting the OTA notification. 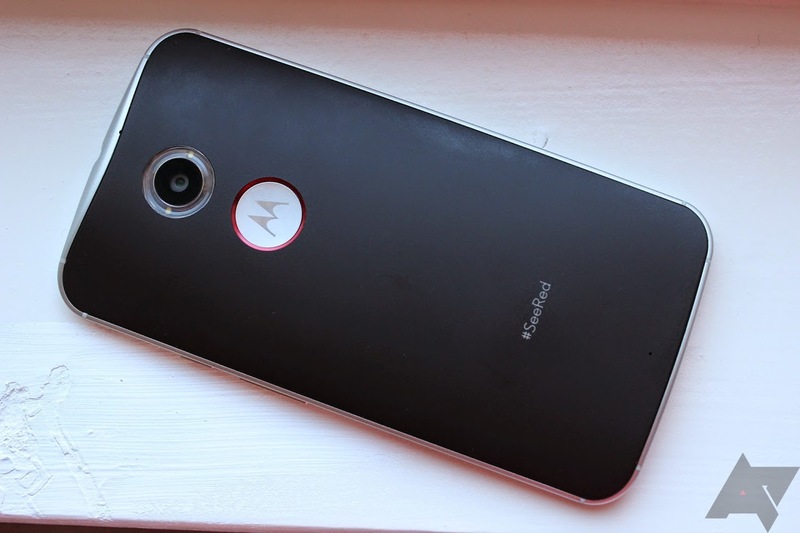 While I haven't personally seen anything on my Moto X yet, everything looks official enough at this point. There's also a download of the update someone pulled from their phone, so if you just can't wait to get it naturally, that option is already available. You can find the link here.